Bolloré Group, already a dominant shareholder of Havas Group, now wants to take majority control. In a brief conference call today, Havas Group confirmed that Bolloré had made an offer that would increase its stake from 36 percent to more than 50 percent. 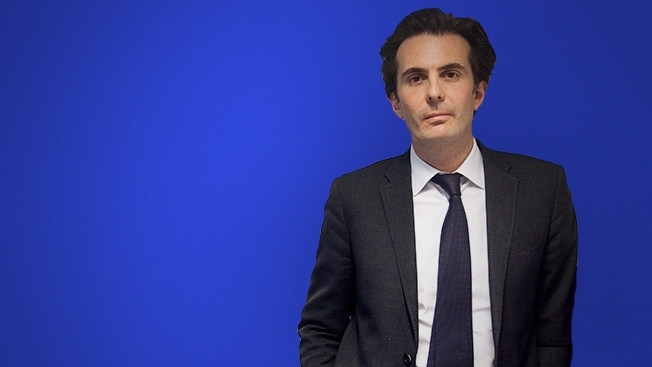 Havas CEO Yannick Bolloré described the offer as "friendly," but said his board had appointed an independent expert to assess the terms. The board also has scheduled a meeting in mid-November to discuss the proposal. Even before the offer, Bolloré had strengthened its ties to the advertising holding company through the installation of Yannick Bolloré as CEO this year. Yannick Bolloré is the son of Bolloré Group chairman and CEO Vincent Bolloré, who first invested in Havas in 2004. The younger Bolloré succeeded David Jones in the top job. During the conference call, Havas' CEO said that the offer was in stock, with the company offering nine shares of its stock to minority shareholders of Havas for every five shares they hold. As a result of the proposal, share trading in both companies was suspended in Europe. Havas, whose agencies include Havas Worldwide, Arnold and Havas Media, is the sixth-largest ad holding company, with total revenue of $2.4 billion at the end of 2013. The company employs some 16,000 staffers worldwide. Market leader WPP Group had revenue of $18.5 billion last year, followed by Omnicom Group, at $14.5 billion, and Publicis Groupe, at $9.5 billion. The number four and five players are Interpublic Group, which had $7.1 billion in revenue last year, and Dentsu, at $6.3 billion.